How on earth is it already mid-October? 2016 has flown by but that doesn't mean the fun is over. If you live in Florida, you are still able to take advantage of Hyatt Regency Orlando's Florida Resident Weekends deal. A few weeks ago, we did just that. My Husband Gabe and I were scheduled to have a weekend away and get a chance to unwind after our recent move. Last minute, we booked a second room and had my in-laws come over, turning it into a Disney weekend with our niece and nephew. Gabe and I were in an Suite which was great for our last minute guests. There was plenty of room for the two of us, Gabe's sister and her kids with the separate living room. The kids LOVED that there was a TV in the bathroom mirror. 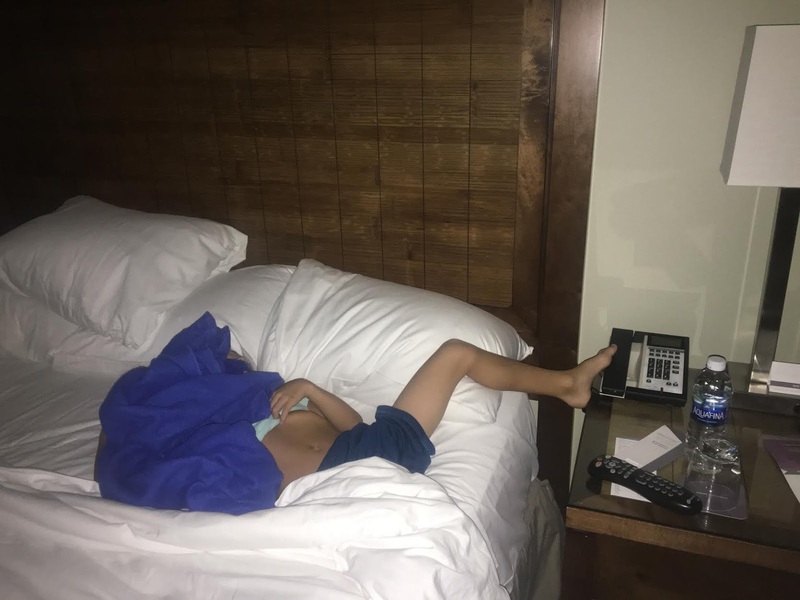 The beds are also very comfortable, just ask my nephew. 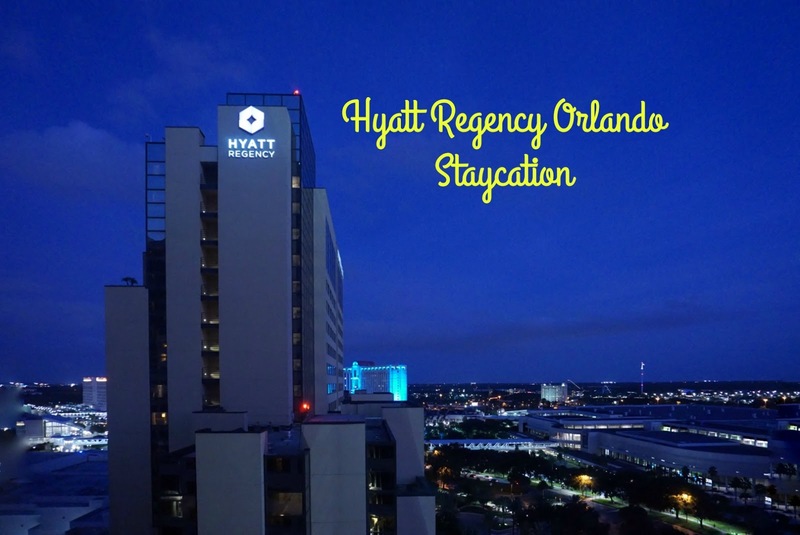 We love staying at Hyatt Regency Orlando for many reasons but one of the top is it's location. 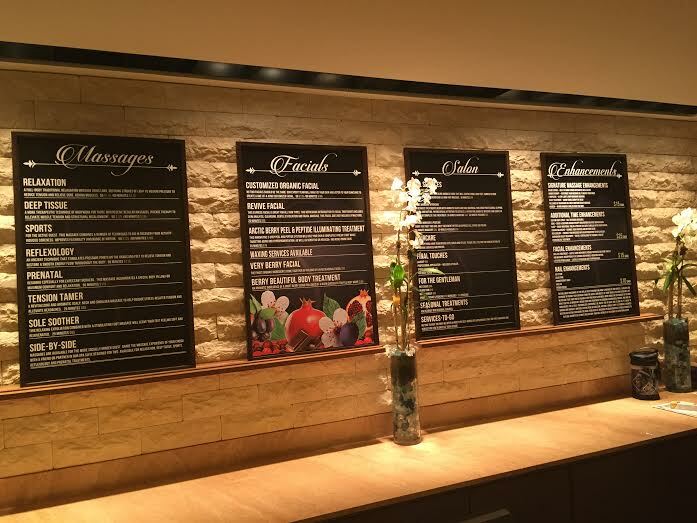 Located across from the Convention Center, it is ideally located between the theme parks and I Drive. Plus they have amazing onsite restaurants. This time around, we dined at Urban Tide, a restaurant that specializes in local eats. I ordered off of the regular menu and Gabe ordered off the Magical Dining Month menu where you get a 3 course meal for $33. When I saw Seafood Chacurterie on the menu, there was no question that I had to get it. Top left is homemade cheddar biscuits with onion jam and pimento cheese. They were fantastic and I would order them again. 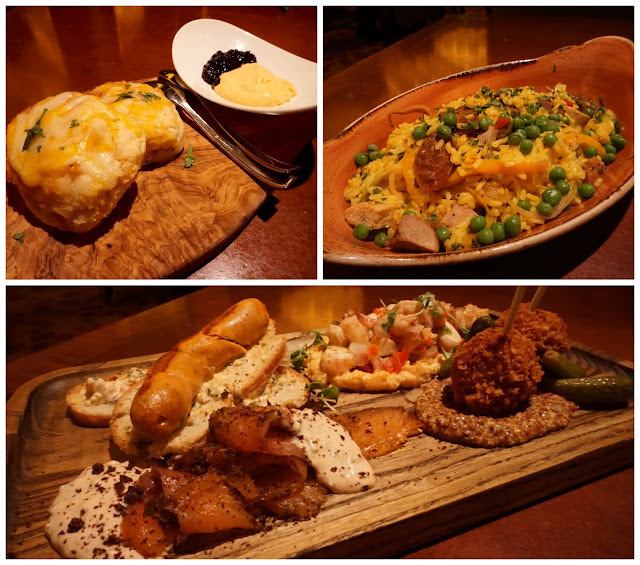 For my entree, I went with a half order of Urban Paella with chorizo, chicken, sausage and pork. The super star of this photo was the Seafood Chacurterie!! Say what! Octopus Escabeche, Blue Crab Lollipops, Lobster Sausage and Salmon Pastrami. Gabe's three course meal was delicious. He started off with Pork Belly and got the Grilled Skirt Steak as his entree. For dessert - Grilled Bread Pudding. OMG. We took our full bellies upstairs to meet up with the family, knowing we had a busy day on Saturday. Gabe and I began our day with a visit to the Hyatt Regency Spa. He has never had a massage before and being we spent many weeks packing, unpacking and moving from a 3 story building with no elevator, our muscles were in dire need of pampering. He loved the spa experience and actually asked me to go to masseuse school so I can learn how to give him a "proper back rub". Here's a secret about the Hyatt Regency...if you book a spa treatment, you get access to their secluded hot tub area, which is very quiet and a perfect way to relax. You can have access to it all day too! After our pamper session, we headed off to Hyatt Regency's pool where we enjoyed the sun, watched college football at Coconuts, the pool bar and had a few adult beverages. 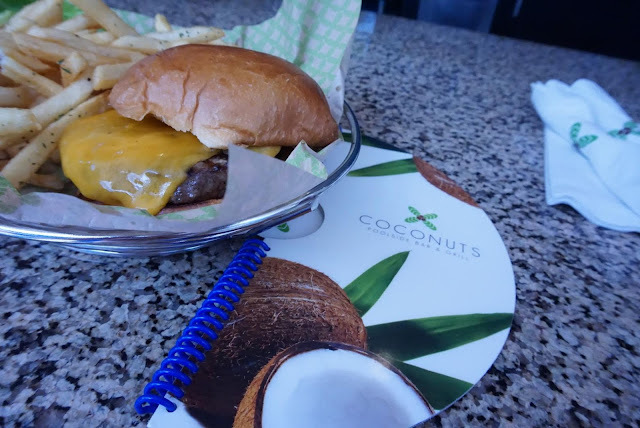 While at Coconuts, we decided to split a burger which was a suggestion from our amazing bartender. This burger was perfection. 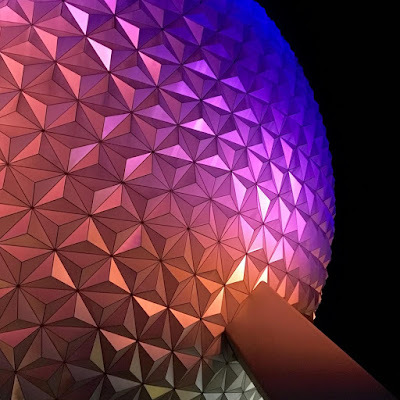 Following our fun time at the pool, we headed to Disney. 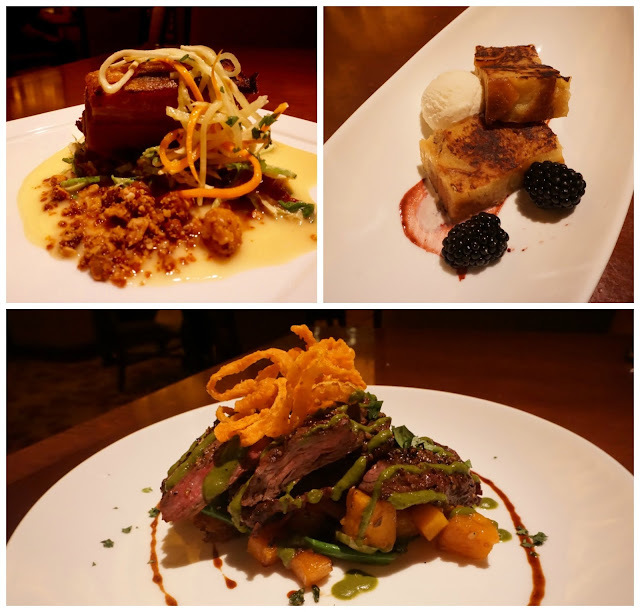 We were a few days shy of the kickoff of Epcot Food and Wine Festival but decided to make our own food and drink crawl around the world. My sister in law and I were very good friends in high school. I was also very close with her best friend. Amazing the three of us have been close friends for 20 years and now I share a last name with one of them! We had a date with Animal Kingdom the following day where more family joined us. This is the normal size crew for us at Disney! 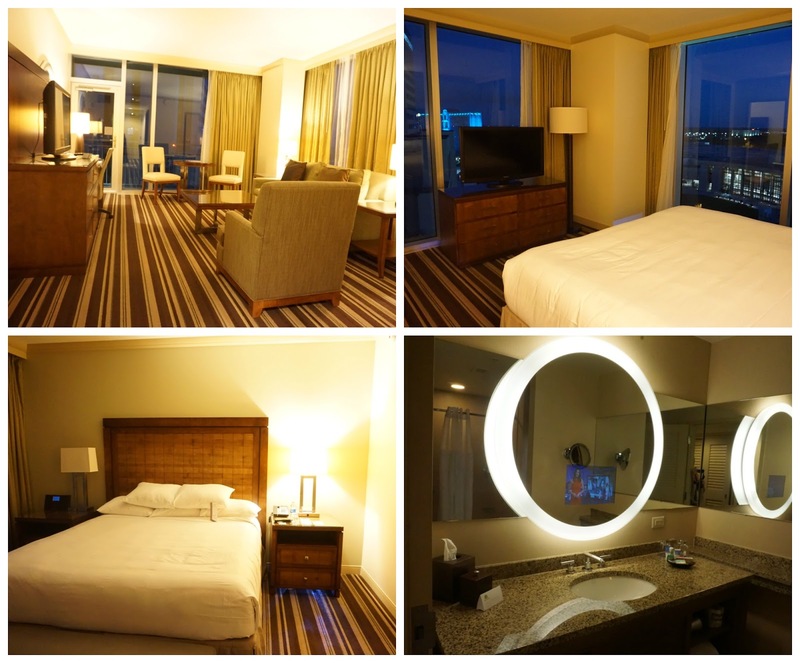 Now you can see why we love staying at Hyatt Regency Orlando. Along with saving 10% off the going rate at Hyatt, Florida Residents weekend also gives you a late check-out which is a huge perk when you spend time going to theme parks. special will run through December 31 2016 so be sure to check it out. Click here for more information!